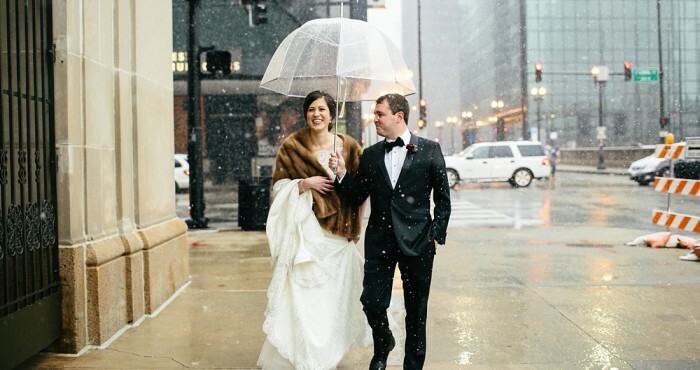 Wedding season tends to go into a sort of hibernation in Chicago for a few months during the winter. 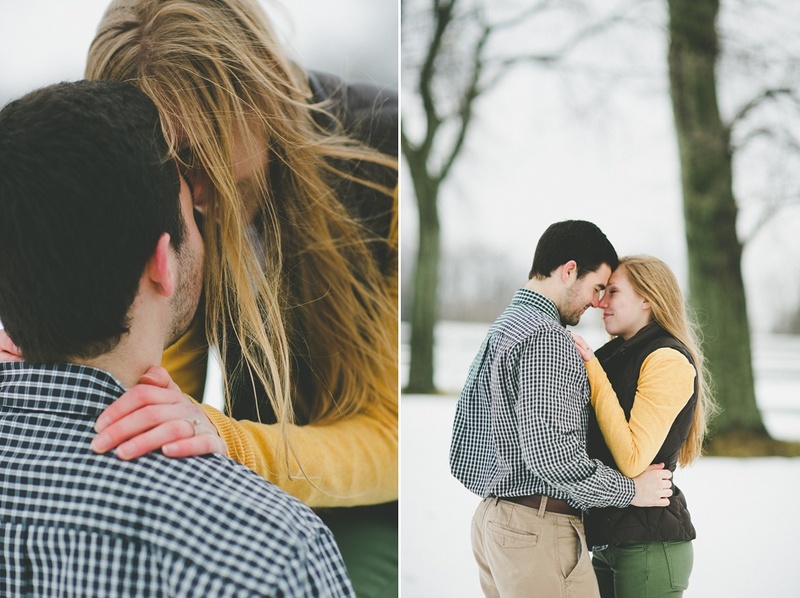 And this is completely understandable – as I write this, it’s zero degrees with a -18 wind chill! 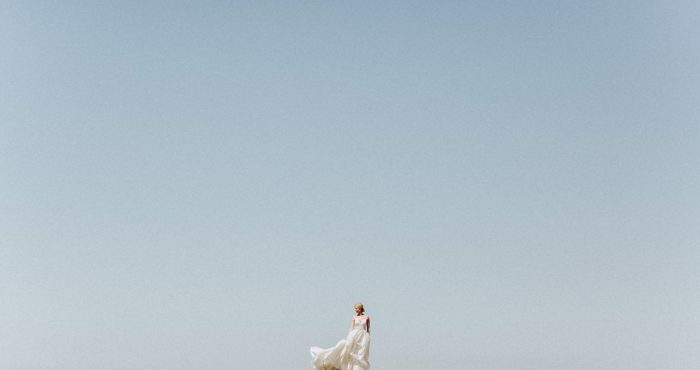 And while I love wedding season, I enjoy the opportunity that the lull gives me to revemp aspects of my business, pour into a few personal projects, and travel a bit. 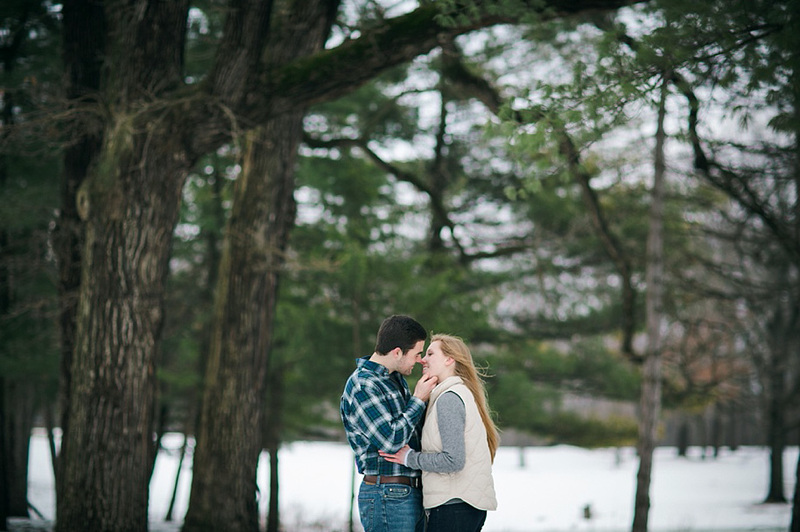 But beyond that, it also gives me to shoot a number of engagement sessions of the couples I’ll have the opportunity to work with for their weddings in the months to come. 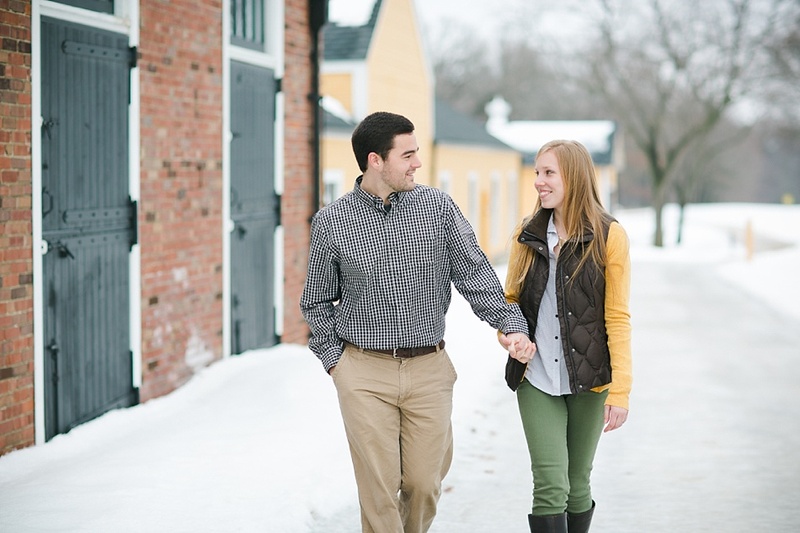 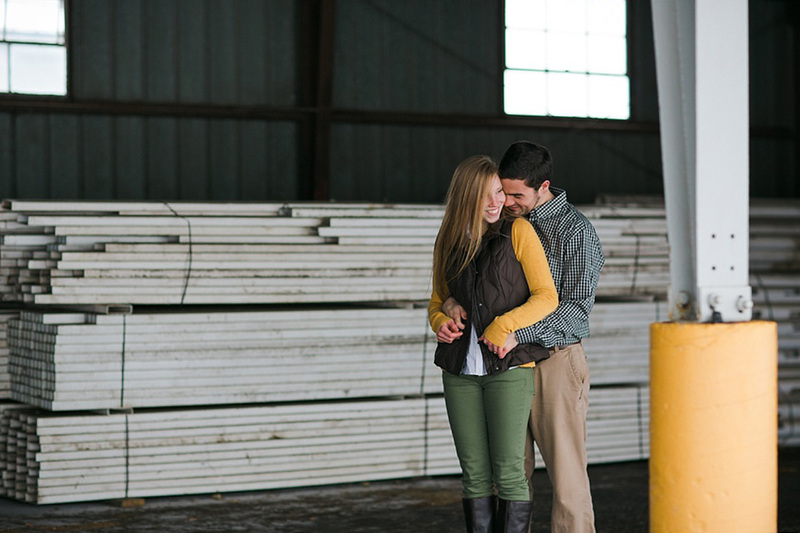 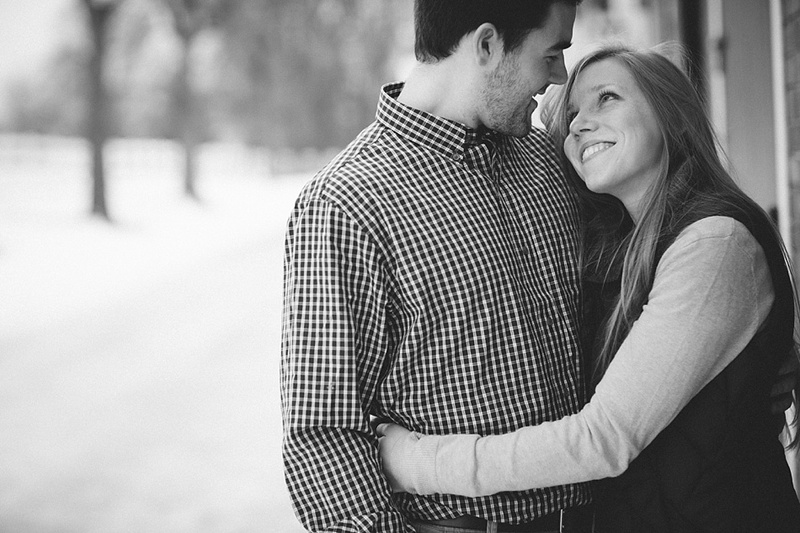 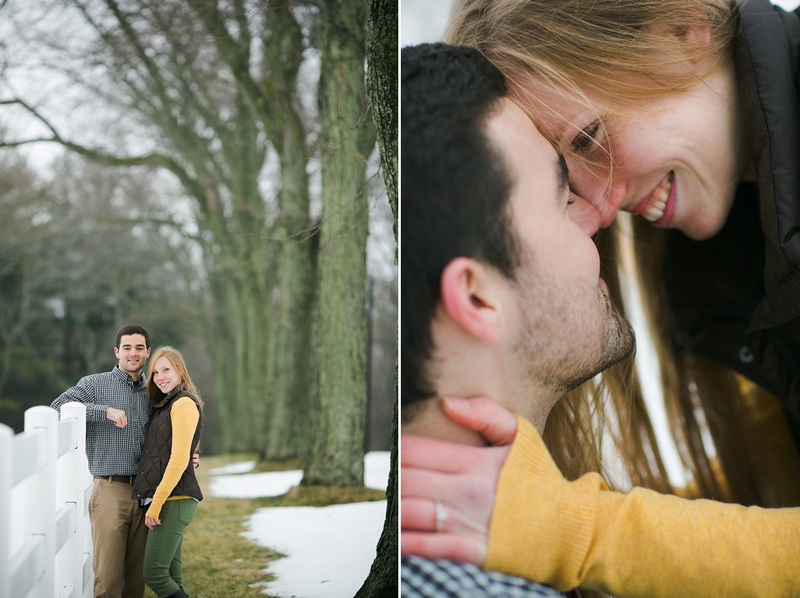 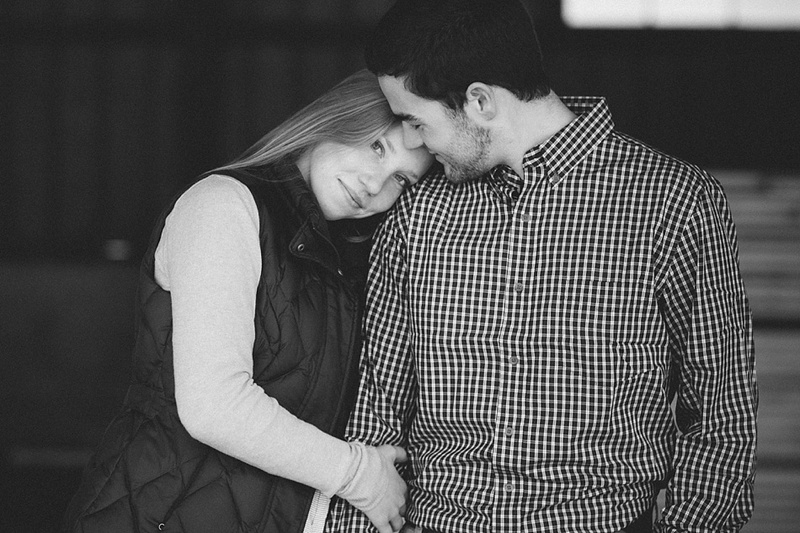 A couple weeks back, I had the chance to capture Brittney and Chris’ engagement at St. James Farm in Wheaton. 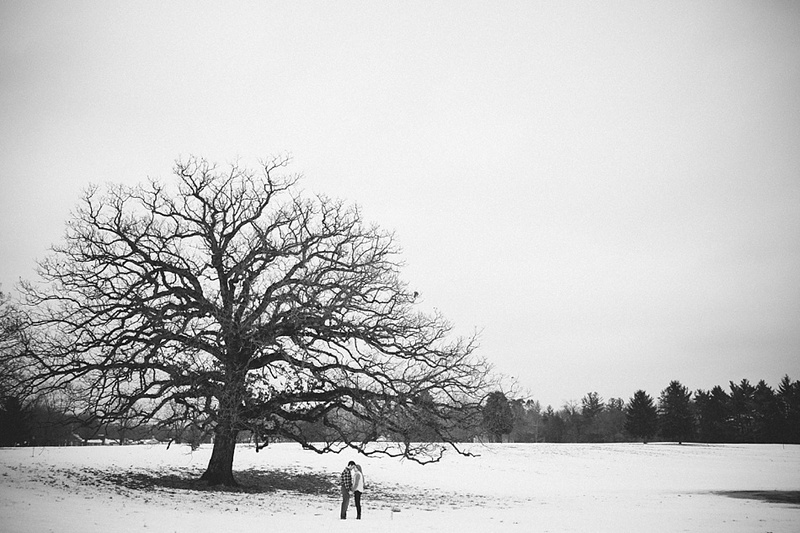 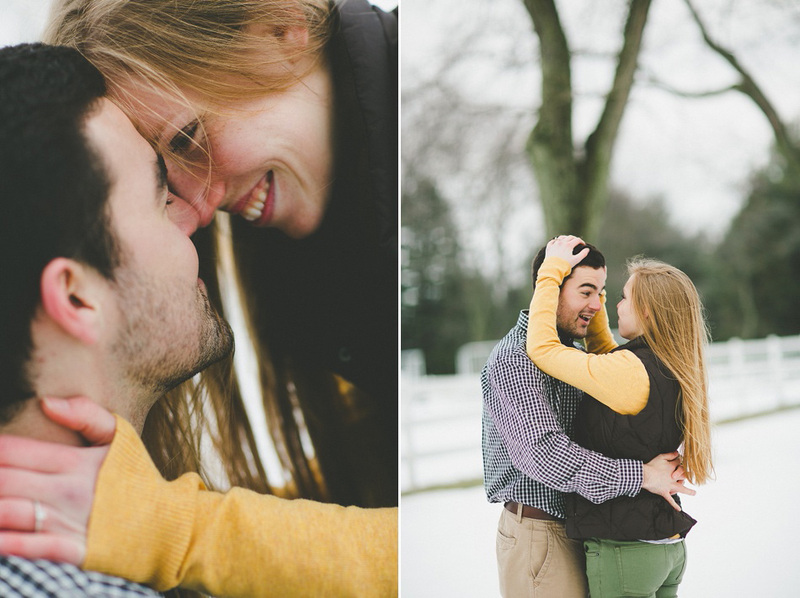 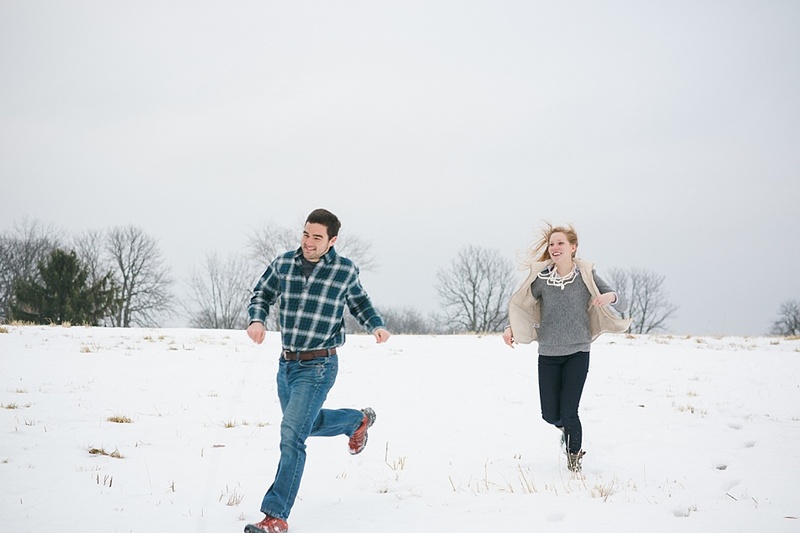 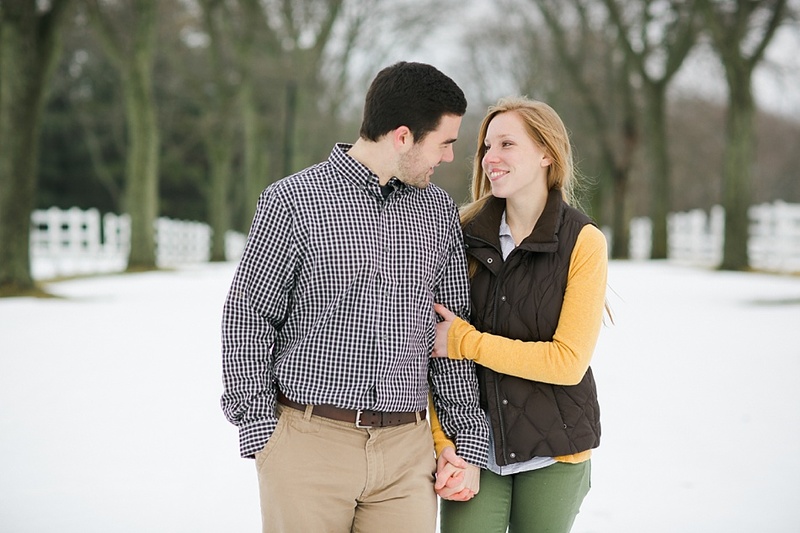 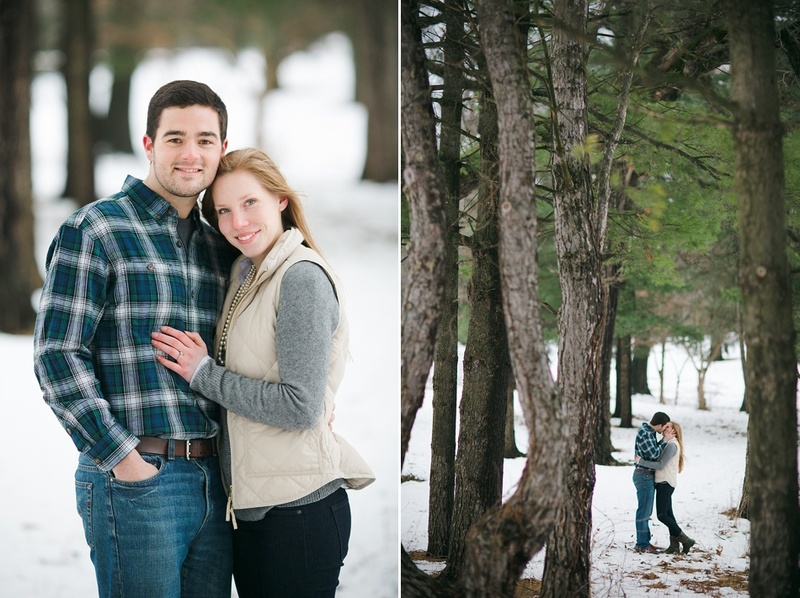 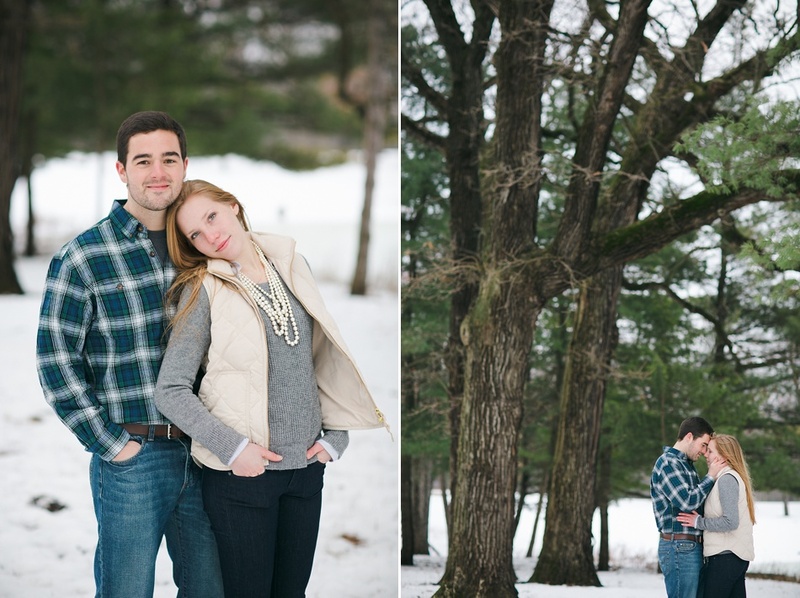 I could reiterate how cold it was for their engagement session, but that would be redundant :) I had so much fun with the two of them and loved the chance to get to know them more. 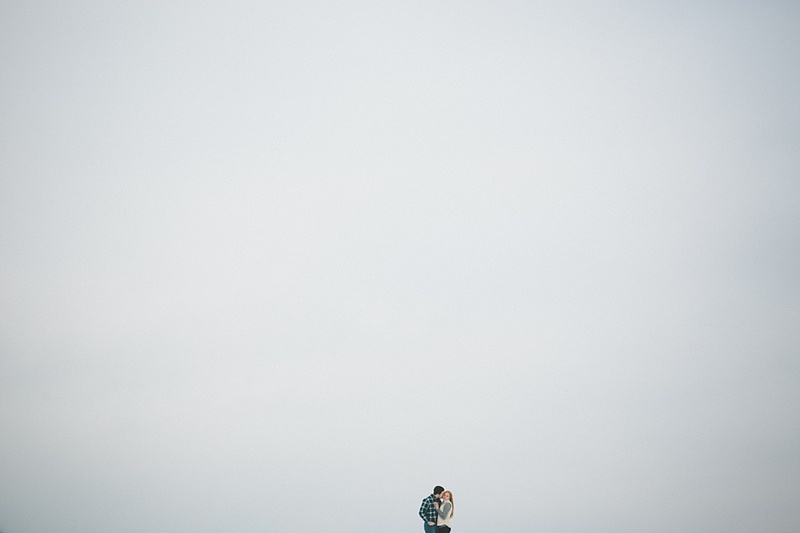 Their love for each other and their excitement to be married was so evident which made it so much fun to capture. 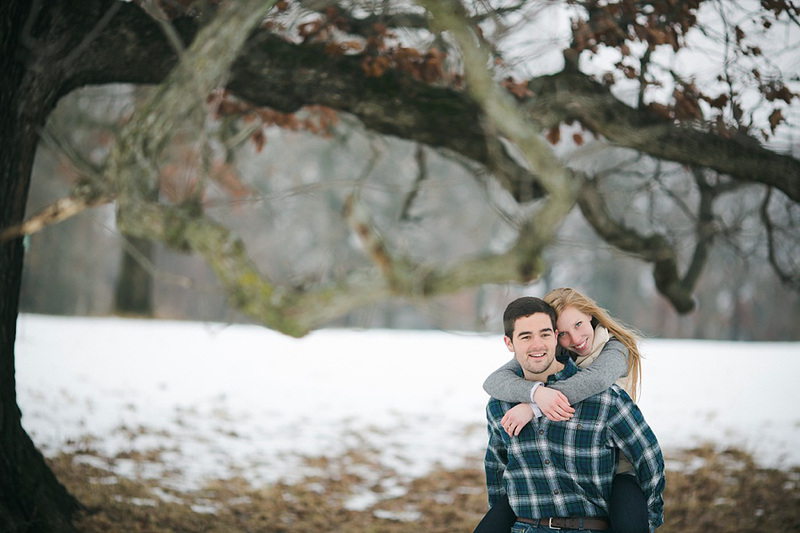 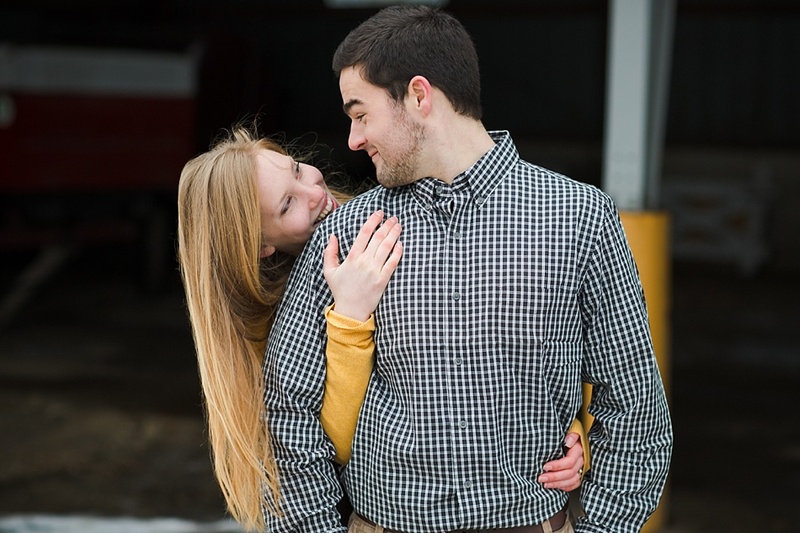 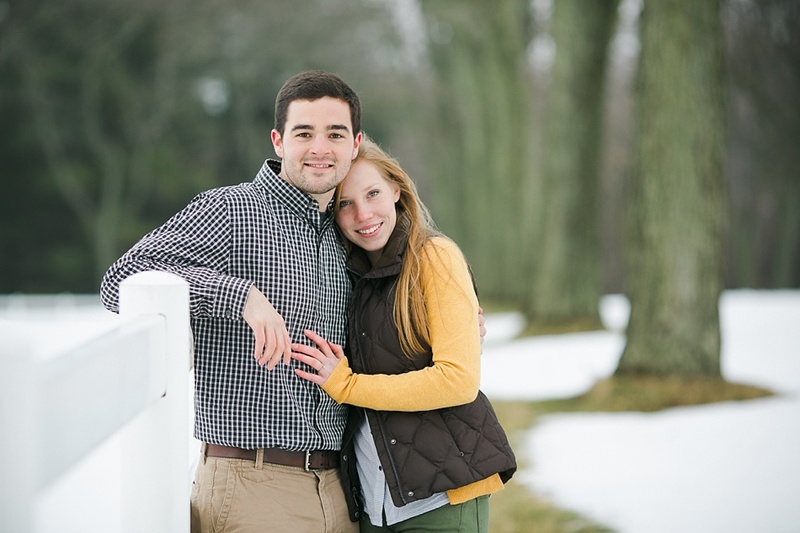 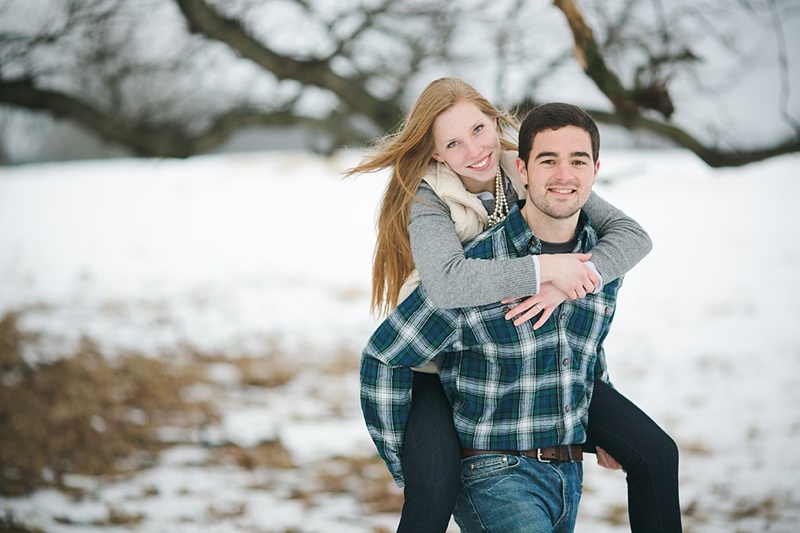 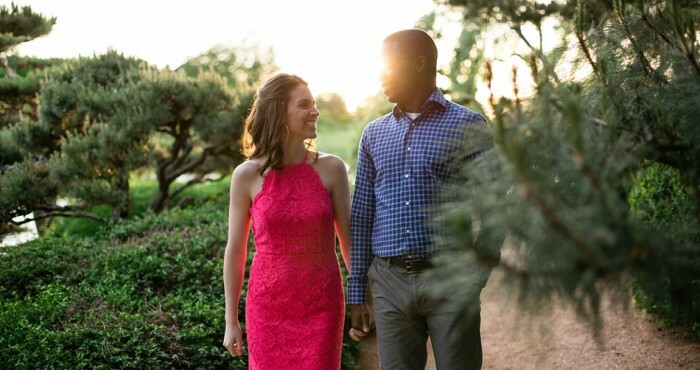 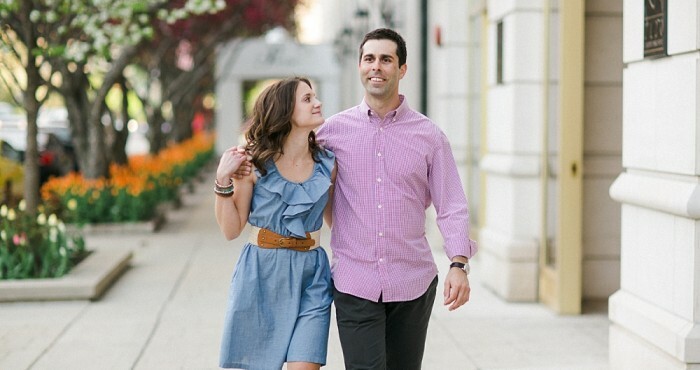 I can’t wait for their wedding this summer at Danada House in Wheaton!